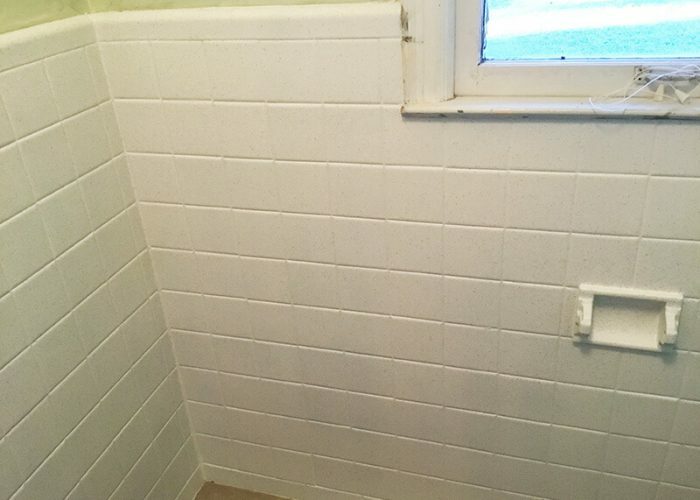 No matter what color or condition your ceramic tile is in, we can restore and update it to make your bathroom new again. 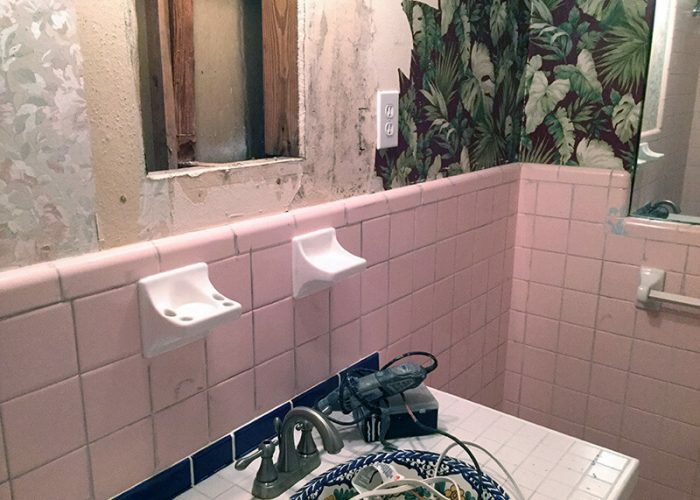 Transform your bathroom with ceramic tile restoration. 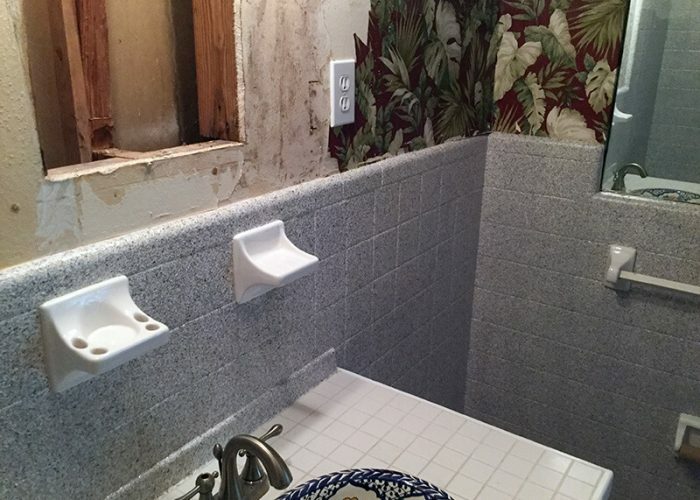 This customer traded in their dated pink ceramic tile for our “multi-spec” finish. This finish is extremely durable and looks great. 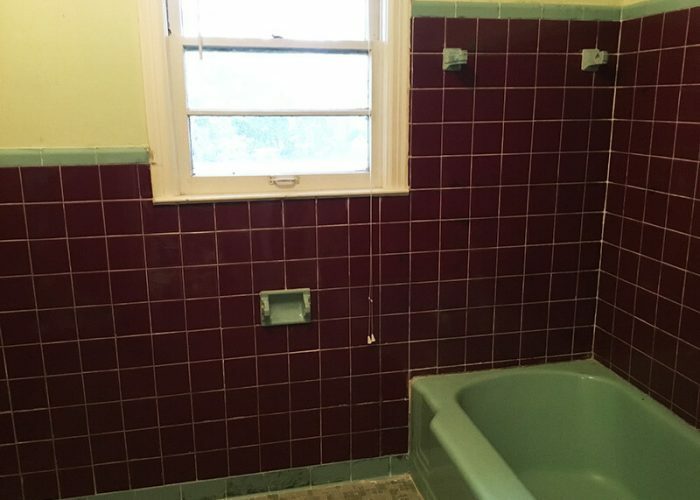 This customer was tired of living with their dark maroon ceramic tiles and decided to use our multi-spec finish. It made all the difference.